​We are very excited to announce that the regulations have officially been implemented for the Autumn Joy Stillbirth Research & Dignity Act that was passed 4 years ago. 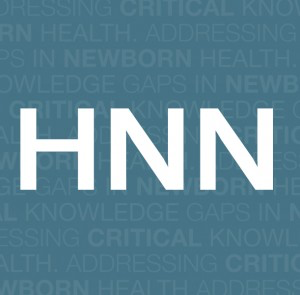 This legislation is designed to ease the pain of parents who lost a baby to stillbirth and to assist in collecting data so that parents as well as healthcare professionals can understand why stillbirths occur and how we can begin to improve outcomes. The bill will never bring Autumn back or all the other babies that were lost too soon, but the hope is that with this law we can begin to make a real difference by educating parents and healthcare providers to help save lives and ease the suffering for those families who experience stillbirth. On March 20th 2018, Debbie visited Washington to discuss Stillbirth and what needs to be done to improve this maternal health crisis. Change is on the horizon and we couldn’t be more excited. Once again the wonderful people at Investors Bank awarded The 2 Degrees Foundation with grant monies. Thank you Neil and Investors Bank for all of your support! On April 27th, 2017 Morristown Memorial held a Breaking Bad News Training for their OB/GYN staff, thanks to the hard work and determination put forth by Debbie! On April 1st, 2017 Debbie attended the 2017 Perinatal Bereavement and Palliative Care Conference. She said it was refreshing and inspiring. On July, 13th 2016 The 2 Degrees Foundation received their first grant check from Investors Bank. 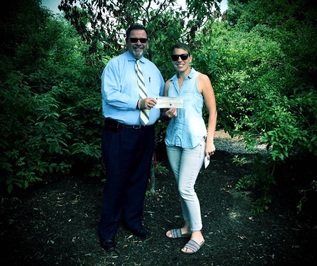 Debbie and Stacey met at The Grove of Remembrance at Liberty State Park and accepted the check next to the 2 Degrees Foundation Memorial Tree. Thank you for believing in our cause Investors Bank! On May, 9th 2016 Debbie was recognized by "Women You Should Know". 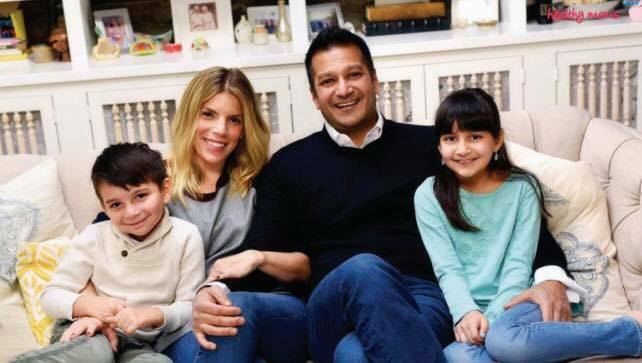 Debbie, her stillbirth story, and the NJ legislation was featured on their website. Merck for Mothers featured Debbie as a #Women2Follow on their Twitter page on April 29, 2016. We would like to thank Merck for Mothers for acknowledging our efforts. 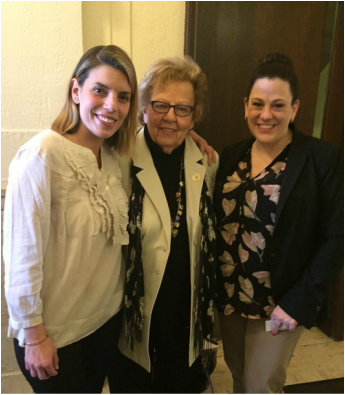 On March 7th, 2016 Debbie and Stacey along with Senate Majority Leader, Loretta Weinberg testified for the appropriate implementation of The Autumn Joy Stillbirth Research and Dignity Act at the Senate Health Committee hearing in Trenton. 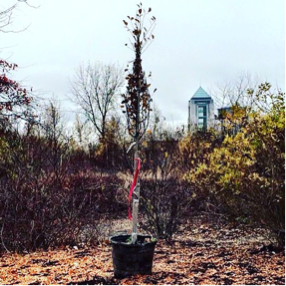 In November 2015, the New Jersey Tree Foundation Donated a beautiful Black Tupelo tree to The 2 Degrees Foundation. The tree was planted in the Grove of Rememberance at Liberty State Park. This tree will not only serve as a memorial for all of the babies that have been and continue to be lost way too soon, but as a reminder to keeping working and making changes so that others do not have to suffer the same tragic fate. Visit The New Jersey Tree foundation at www.njtreefoundation.org. On November 19th, 2015 The 2 Degrees Foundation paired up with Pure Barre of Short Hills, NJ to raise funds and stillbirth awareness. Everyone enjoyed a wonderful barre workout, tasty snacks provided by Moonshine Supper Club located in Millburn, NJ, and awesome raffles donated by some great local vendors. It was a truly wonderful evening! On October 15th, 2015 The Gramon Family of Schools located in Fairfield, NJ "dressed down" for pregnancy and infant loss awareness day. Staff rocked the colors pink and blue in support of The 2 Degrees Foundation. 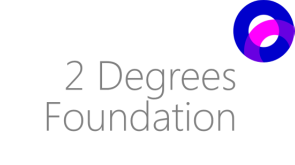 Funds raised have been donated to the 2 Degrees Foundation Fund. Thanks Gramon Family of Schools!! On October 21st, 2015 Debbie and Stacey presented their stillbirth stories at The Stillbirth Management Conference through The Partnership of Maternal & Child Health of Northern New Jersey at the New Jersey Medical School. 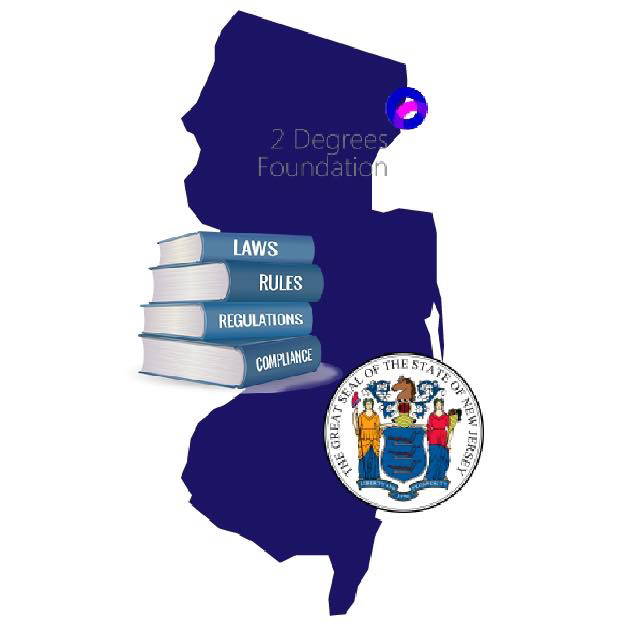 On October 14th, 2015 The 2 Degrees Foundation was featured on News 12 New Jersey as part of a special series commentated by news reporter Marisa Brahney. This 3 part series was aired during October with the goal of raising community awareness of pregnancy and infant loss. The video can be viewed HERE.